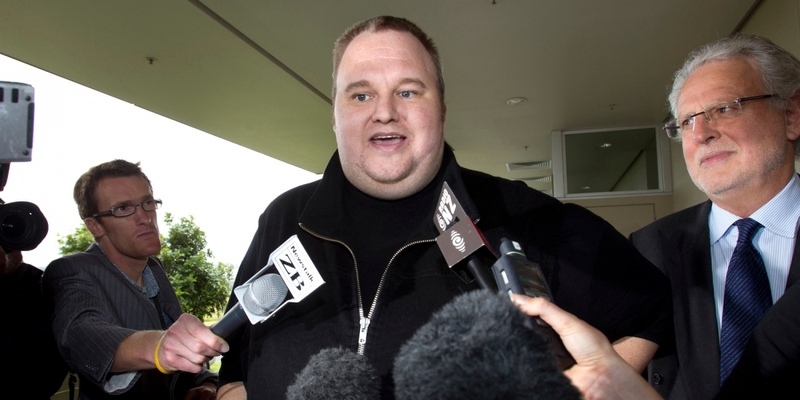 Megaupload founder Kim Dotcom is eligible to be extradited to the US, a New Zealand High Court ruled on Monday. Justice Murray Gilbert of the High Court upheld a December 2015 ruling that determined Dotcom and three others involved in the matter – Mathias Ortmann, Bram van der Kolk and Finn Batato – could be extradited to the US although not on the basis of alleged copyright infringement. Gilbert did say, however, that willful infringement of copyright can properly be characterized as a dishonest act that amounts to conspiracy to defraud and is therefore an extraditable offense. The judge added in his decision that all parties have assured him that they will file an appeal of the ruling. On Twitter, Dotcom said that he is no longer getting extradited for copyright offenses as they’d won that battle. Instead, he’s now getting extradited for “a law that doesn’t even apply.” In a nutshell, he said they won but lost anyway. Dotcom launched file-storage site Megaupload in Hong Kong in 2005. In early 2012, the US government shut the site down and conducted a blockbuster movie-worthy armed raid on Dotcom’s residence in New Zealand over allegations that the site fostered the illegal sharing of copyrighted digital content including movies, TV shows and music. Dotcom and his co-conspirators are accused of copyright infringement, racketeering, conspiracy and money laundering.